Coming from ancient Indian traditions, Chakra means ‘wheel of energy’. Chakras are the organs of our subtle body relating to specific aspects of our lives. They have links to all systems of the body including the endocrine, nervous, reproductive and respiratory systems, and have an influence on our physical, emotional, mental and spiritual well-being. Understanding the chakras can also be beneficial when used alongside other energy based practices such as Reiki. 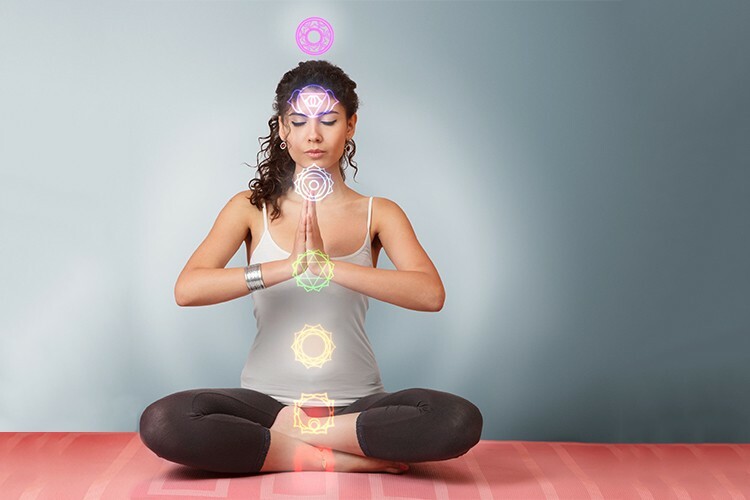 Through breathwork, somatic movement, yoga poses and other practices, discover how the chakras can help you understand more about your body’s health and to restore and enhance your energy flow.